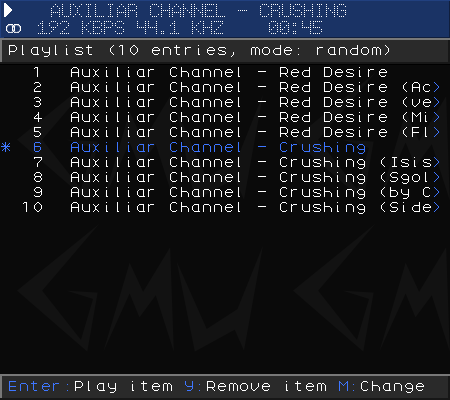 I have released a new version of the Gmu Music Player. Version 0.9.1 is a little update to the 0.9.0 version which I released just a few days before. The 0.9 series is the first to officially support the Caanoo, among support for other devices like the Dingoo A320 and the Pandora. By the way, Gmu takes part in the Dragonbox Coding competition. If you like the player, I would appreciate it if you would http://boards.openpandora.org/index.php/topic/12169-voting-applications/">vote for it.